Loaner telescopes can be checked out only by SGAG members who are in good standing. Novices must first complete a training session to learn how to transport, care for, and maintain the club's telescope. The loan period is one month, however the SGAG member in possession of the loaner equipment may continue to use the equipment after the one month period until another member wishes to check out the equipment. While in the care of a SGAG member, the equipment on loan must be stored in clean, sheltered environment with all dust caps, covers, etc. in place. Telescopes are delicate precision instruments and must be handled with care. Borrowers should not disassemble any part of the scope or attempt any repairs or cleaning of the optics. If you believe that the scope needs maintenance or cleaning please contact the Telescope Loaner Chairman for instructions. No fee is charged to check out equipment; however the participating SGAG member agrees to replace at their sole cost any lost or stolen equipment and further agrees to pay the costs to repair and/or replace equipment damaged through the member's fault. The determination of fault shall be determined solely by the Telescope Loaner Chairman and the member hereby agrees to abide by his/her decision. By checking out any equipment listed on this page, the SGAG member agrees to these terms. Orion SteadyPix Quick Smartphone Telescope Adapter. 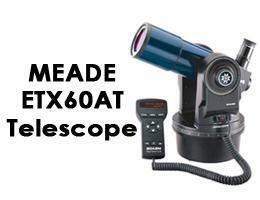 Meade ETX-60AT refractor GOTO with Tripod. Excellent for viewing the Moon! 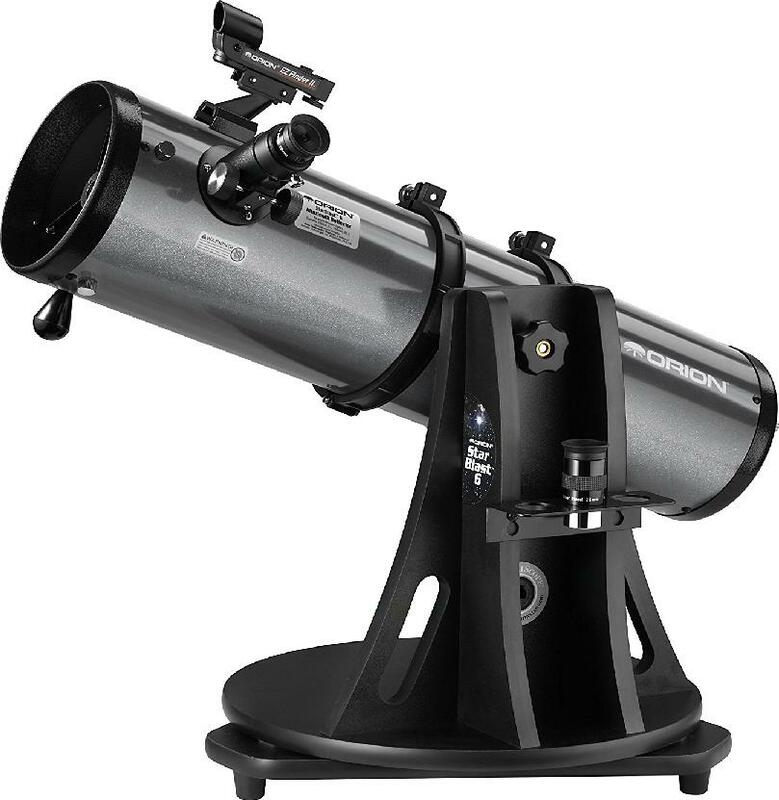 Orion 6" Starblast Dobsonian Reflector. 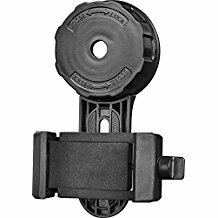 Usually comes with 10mm and 25mm Plossl. 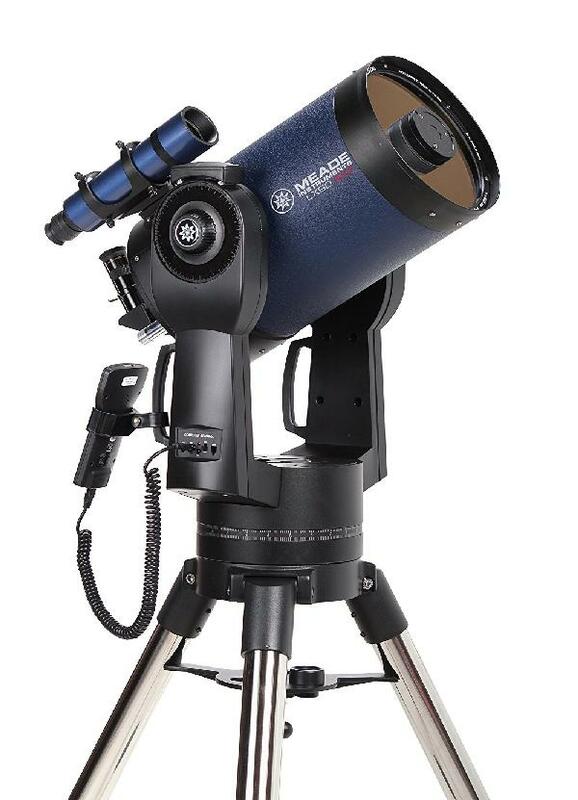 Excellent for viewing Moon, Planets, Double Stars! Meade LX90-ACF(f/10) 8" SCT GOTO with Tripod. 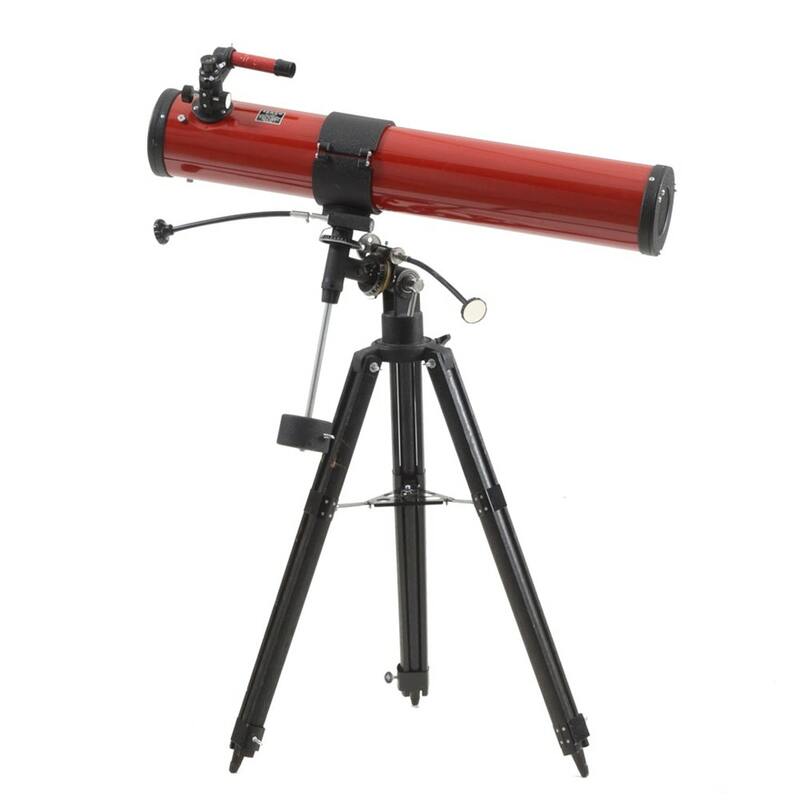 Excellent for viewing the Moon, Planets, Double Stars, Deep Sky Objects. Visual Back Adapter from 2" to 1.25"
Tasco 11TR Newtonian with Equatorial Mount and Tripod. $199-$299 in it's day. Used $20-50 these days. Bushnell 60mm Refractor and Tripod. 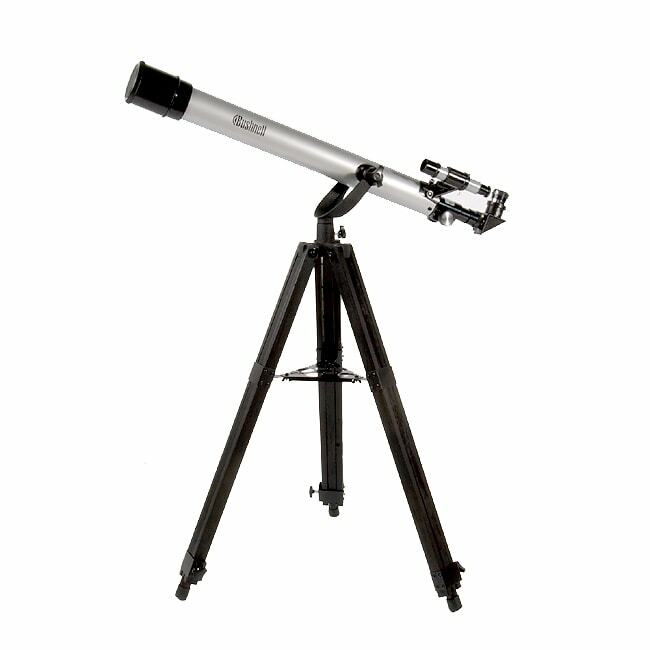 Good for viewing the Moon and land based objects.